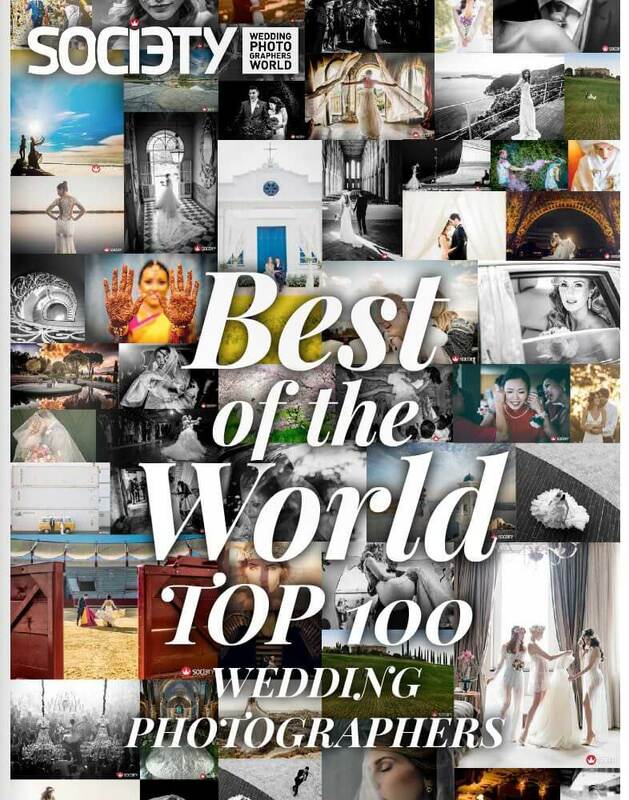 Spree-Liebe Wedding Photography is one of the top #100 wedding photographers in the world, with 8 awards and 1 editor’s choice at the Wedding Photographer Society. It is important to us that we as wedding photographers suit you. That's why we wrote this guide on how to find the right wedding photographer. Have a look at the FAQ section. All relevant questions should be answered here. If you like we can also have an Skype conversation. Just contact me and we will find an appointment. Modern wedding photojournalism from Berlin guaranteed free from all sob-stuff & cliché. Natural, raw & authentic mixed with a touch of humor & melancholy as real as life itself. Handmade by international awarded wedding photographers with great attention to detail. If YOU want exactly THAT? Inhalt © 2019 by Spree♡Liebe Wedding Photography - Jeglicher Nutzung von Fotos oder Texten dieser Website seitens Dritter, ohne ausdrücklich erklärter Einwilligung, wird hiermit widersprochen.